If you and your co-op crew have been wrecking some bots in Blizzard's Overwatch thanks to Torbjörn's impressive turrets, that might change. On the consoles, at least. 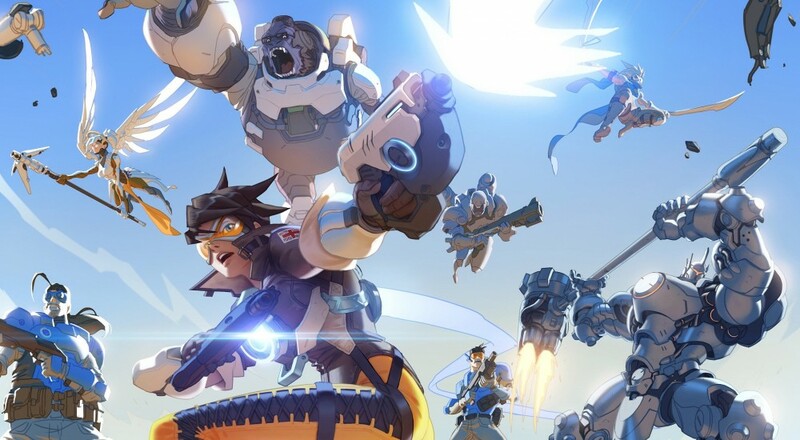 The main focus of Overwatch is as a competitive team-based shooter. However, it does allow you and up to four of your friends to team up and take on a team of A.I. controlled bots. So, while most patches to the game will be geared towards balancing PvP, they will affect your co-op play as well. Strategies and tactics change based on these tweaks, like the ones made to McCree and Widowmaker earlier in June. So, when a large number of console players noticed that Torbjörn's turrets were just wrecking up the place. The pinpoint accuracy of these machinations presented an unfair advantage on the PlayStation 4 and Xbox One as a controller does not have quite the same degree of response as keyboard and mouse on the PC. Jeff Kaplan, the game's director, heard these complaints, and spoke up on Reddit to say that there will be a patch coming in the next few weeks for the consoles that will decrease the turret damage by 30%.